Complete Medical Care – wellness, vaccines, diagnostics, end of life counseling etc. 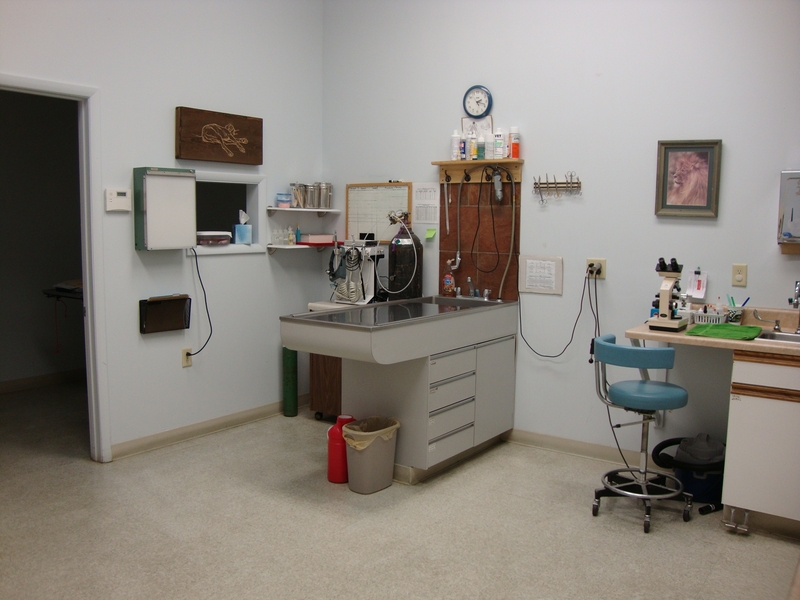 Surgery – spays, neuters, mass removals, wound repair, etc. Cornerstone is not a 24 hour facility. Therefore, pets which require intensive care are usually referred to a larger hospital such as Cornell University or Colonial Veterinary Hospital. Orthopedic surgery or non-elective abdominal surgery is also usually referred to specialty hospitals. 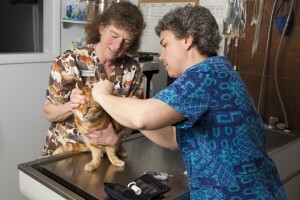 We strive to offer not only our expert advice, but also excellent veterinary care. Our responsibility is not just to treat your pet when they aren’t feeling well, but also to help you learn how to keep your furry friend healthy and happy!